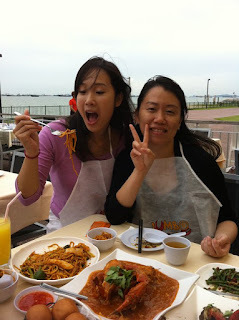 gastronommy.com: My first award for writing! My first award for writing! 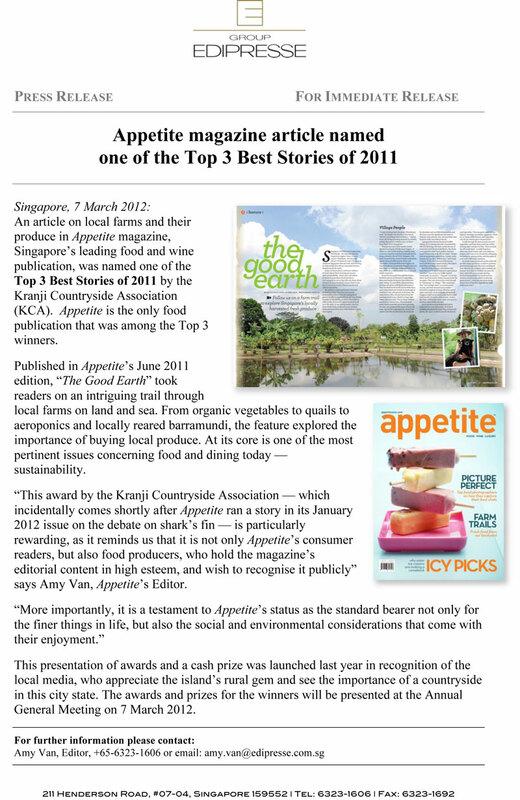 Amy Van, the editor of Appetite magazine, let me know that our article from July 2012 was named Top 3 Best Stories of 2011. We're not entirely sure who nominated it in the first place, but it was a pleasant surprise for all of us. Especially since it came with a $2,000 cash prize! 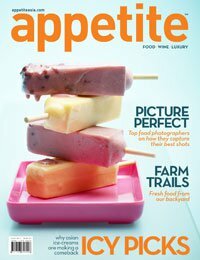 Appetite was the only food publication among the Top 3 winners. Sometimes, we forget the origins of our food and sustainable practices in our increasingly fast-paced lives... Food publications should be the first amongst the lot to remind the world. I quote Ms. Van, "More importantly, it is a testament to Appetite's status as the standard bearer not only for the finer things in life, but also the social and environmental considerations that come with their enjoyment." 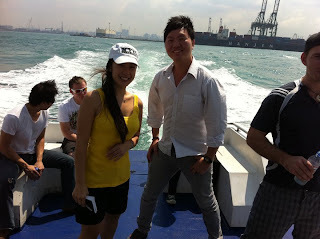 On board for research on fish farms in Singapore (Barramundi Asia) with Mr. Kenny Leong by my side! The winning article, "The Good Earth" leads Appetite readers through an 8-page journey, detailing some of Singapore's locally harvested fresh produce. This includes quail farms (Lian Wah Hang Farm by William Ho), the aeroponics growing system (Aero-Green Technology, developed by NTU Professor Lee Sing Kong), fish farms (Barramundi Asia by Joep Kleine Staarman), and vegetable farms (Bollywood Veggies by Ivy Singh-Lim). When you have a free afternoon, I highly recommend that anyone --local or expat-- visit the Kranji countryside to take a look at some of Singapore's farms. 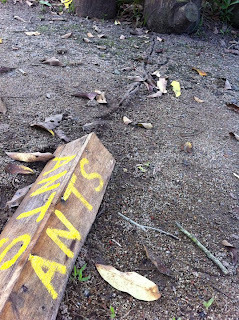 The farms are quite happy to receive visitors - not to mention that it's simply beautiful out there. The tranquility is amazing; you wouldn't even know you were still in Singapore. Congrats! I enjoyed reading your articles. :) Will continue to come back for more.